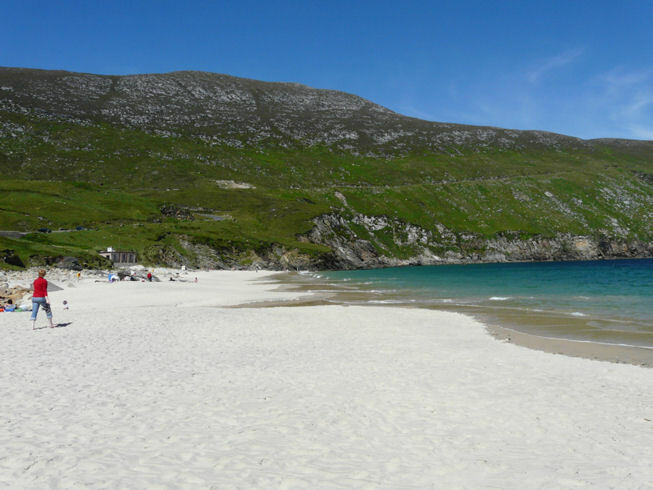 Achill Island is the perfect place for your holiday in Ireland. 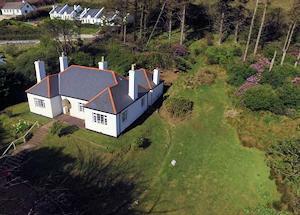 Attached to the main land by the Michael Davitt Bridge, it is an ideal and beautiful base from which to explore the west coast and beyond. 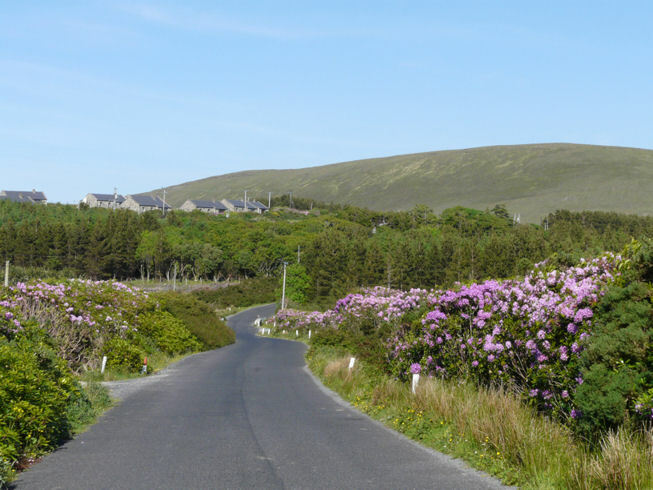 Canthurlin is a family owned self-catering holiday home, situated on the side of Slievemore - the highest peak on Achill Island. 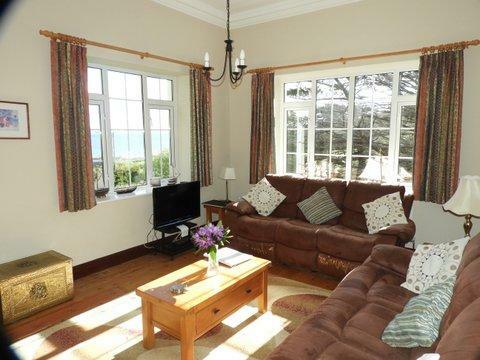 With its stunning views and lush green surroundings you can simply relax or explore the area at your own leisure. 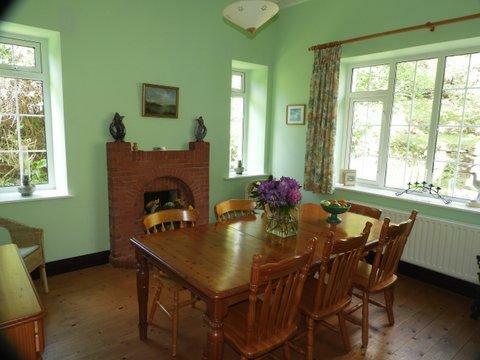 Canthurlin is well situated in the village of Dugort set in 1 ½ acres of garden on the side of Slievemore mountain, and is approximately 250 yds. from a blue flag gently shelving sandy beach. 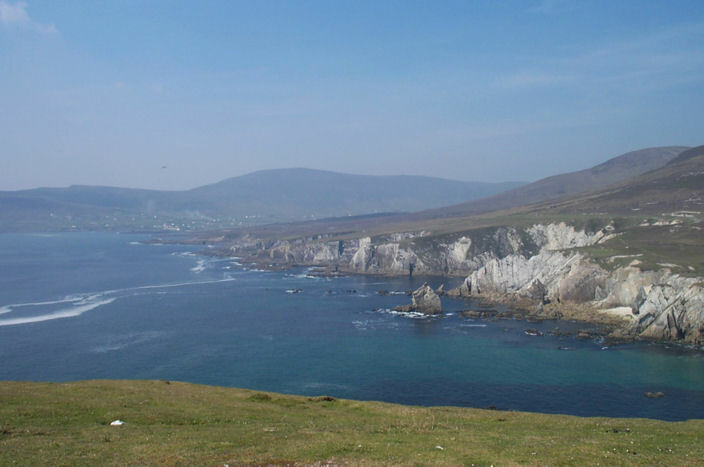 Canthurlin is a well equipped holiday home situated on the Achill Sound on Irelands picturesque West Coast. 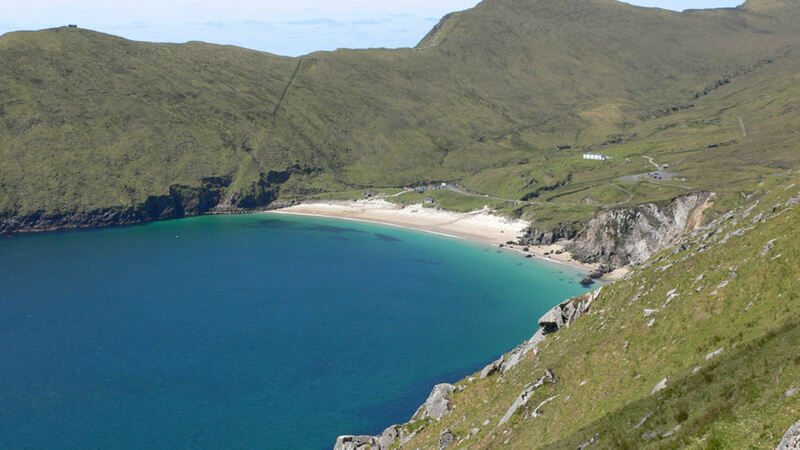 Achill Island is home to some of the most beautiful scenery in County Mayo and the West Coast of Ireland. Booking is simple and we are happy to answer any questions that you may have regarding your holiday.